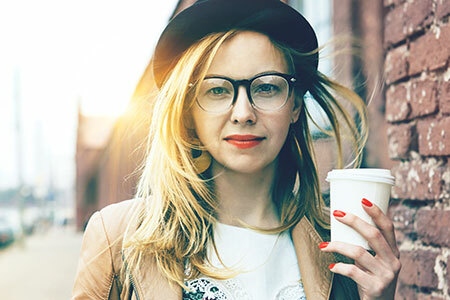 Imagine premium coffee made fresh while you wait and personalized just the way you want. Engage employees with the latest technology in coffee brewing — bean to cup coffee. 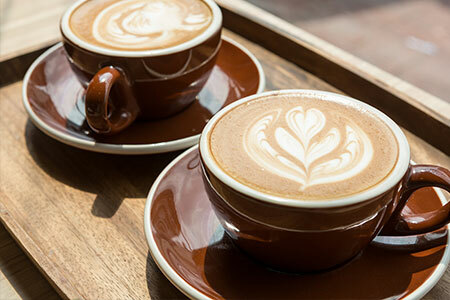 These systems deliver the entire coffee house experience with ease, from grinding whole coffee beans to creating specialty coffee-based drinks based on custom orders. It’s the most innovation way to enjoy single cup coffee and a great perk for employees. 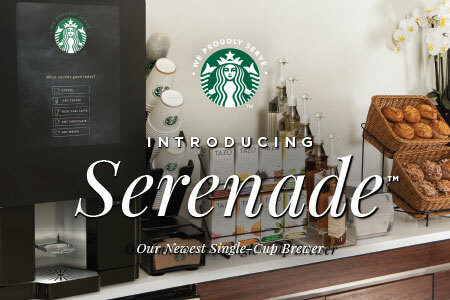 Entice your employees to stay in with the Starbucks brand bean to cup coffee machine — the Serenade. The Serenade is designed to deliver premium coffee that tastes as though it were created in a Starbucks cafe. The user places the drink order on the touchscreen, customizing strength and add-in options. From there, the bean to cup brewer grinds the beans held on top, and brews the perfect drink. The user is treated to educational content about coffee or other engaging videos on the brewer’s screen. 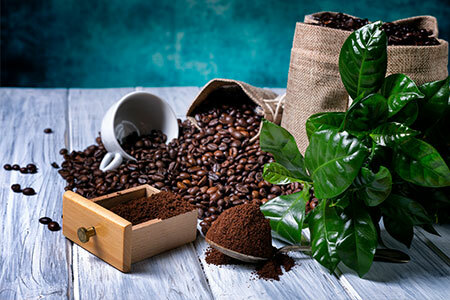 Bean to cup machines deliver a full coffee house experience which enhances the corporate culture. Bean to cup brews single serve coffee, ensuring no one has bitter, cold coffee during their shift. 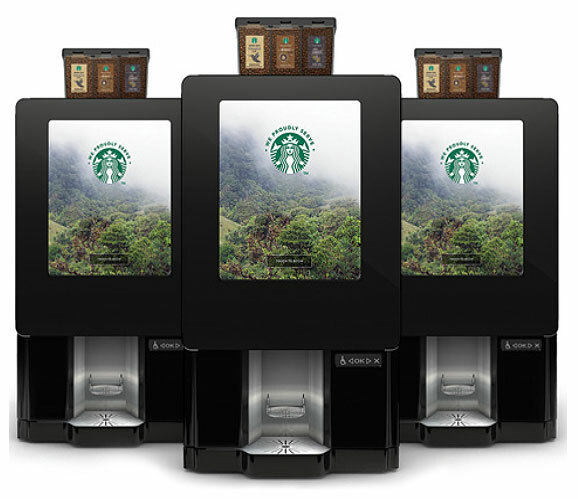 Branded coffee and high-end products ensure the best flavor and experience in the break room. Know your coffee is fresh and will taste amazing by witnessing the entire process right on site. The screen enables order personalization and also delivers messages and engaging content. Treat employees and guests to something exceptional — bean to cup coffee from Cromer Food Services at 800.922.3174 or info@cfsvending.com.